The countdown to the 2019 Grand National has well and truly begun, with punters up and down the country looking into which runners and riders to back at Aintree this weekend. 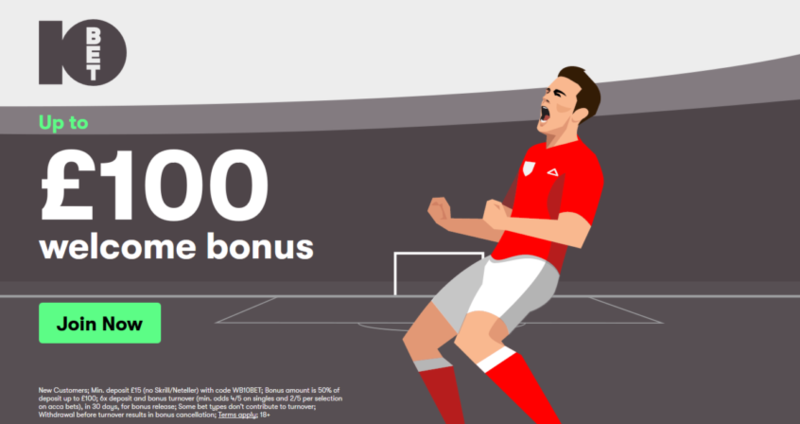 For those who are still deciding on who to back, be sure the latest promotion from bookmaker 10Bet is well worth taking advantage of. The up-and-coming betting site are offering a free bet worth up to £10, if your selection is beaten by just a head. With little to choose between the runners and riders this weekend, it could well be that there is a close battle between two or more horses, meaning that this promotion could save punters a significant amount of cash. This offer is not only available on the Grand National however, with races throughout the UK and Ireland qualifying. So whether you are predicting that Tiger Roll will follow up his success 12 months ago with another success at Aintree or a rank outsider will cause an upset, be sure to consider 10Bet before placing your bets. For those interested, let’s take a closer look at the terms and conditions that have been put in place by 10Bet. In order to take advantage of this offer from 10Bet, customers must simply bet on any horse race, including the Grand National at Aintree, with the bookmaker offering punters a free bet of up to £10 in the event of selections being beaten by a head or less. 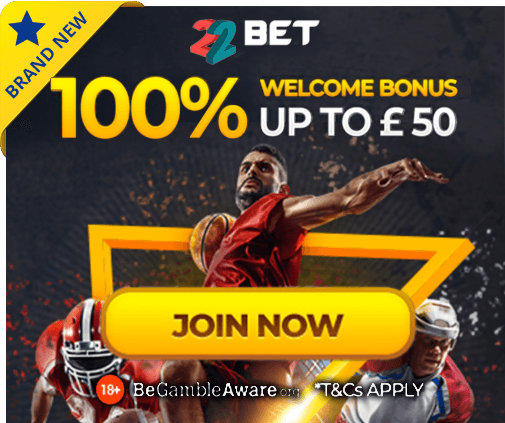 In the event of this occurring, customers must then send an email to 10bet staff at [email protected], using the subject line “Head or Less Free Bet”, as well as mentioning the Bet ID during the message. So, if you are still deciding upon who to back in this year’s Grand National, be sure to head to 10Bet before the beginning of the event on Saturday, with the bookmaker offering a free bet of up to £10 if your selection loses by a head or less.